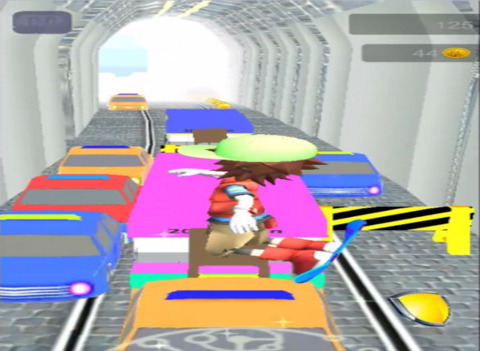 HOVER, MOVE AND DASH as fast as you can or get run over! 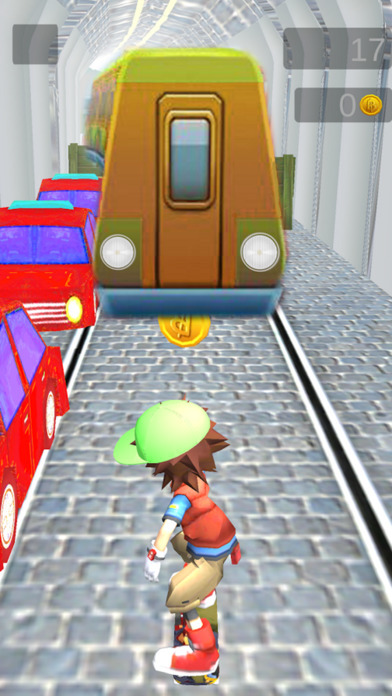 WEAVE, JUMP, DUCK or DODGE the oncoming trains, buses, cars and obstacles! Subway Hoverboard Run is based on that popular Surfer and Temple Game. 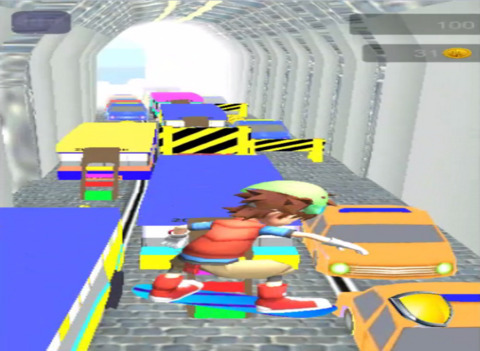 Subway Hoverboard Run is extremely fun, addictive and will keep your busy as a for hours and hours. 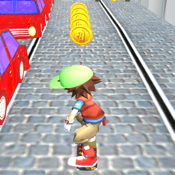 Swipe to turn, jump and slide to avoid obstacles!